My mom used to make this Chocolate Pudding Cake for us when we were little. It’s one of those that carries fond memories with it. I think she made it most when we had unexpected visitors and she wanted to put something delicious together quickly. No need for icing on this cake. It is a sweet chocolaty combination of cake and pudding. Water: 2 cups boiling water. Heat the water and set aside. 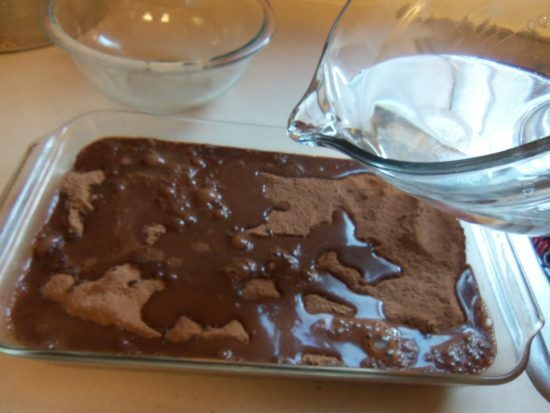 Combine the sugar, brown sugar, and cocoa for the pudding mixture and set aside. 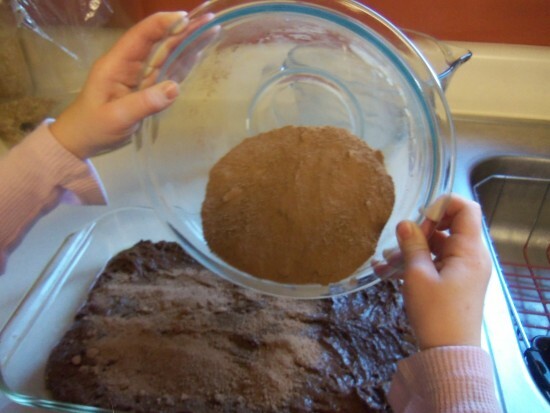 Mix the flour, cocoa, salt, baking powder together in a bowl. Combine eggs, sugar, butter, milk, and vanilla extract in a separate bowl and then combine with flour mixture. 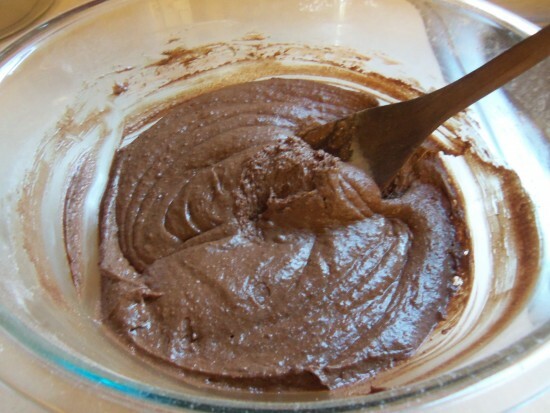 Spread cake mixture into the bottom of a greased 9in x 12in or similar sized pan. Sprinkle dry pudding mixture on top. 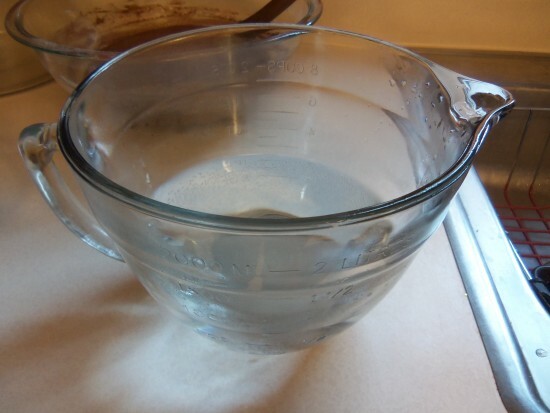 Pour water gently over the top. Bake at 350 degrees Fahrenheit for 25 minutes or until the cake puffs and begins to pull away from the sides. Heat the water. Yeah, you didn’t need a picture for that, but I was camera happy. 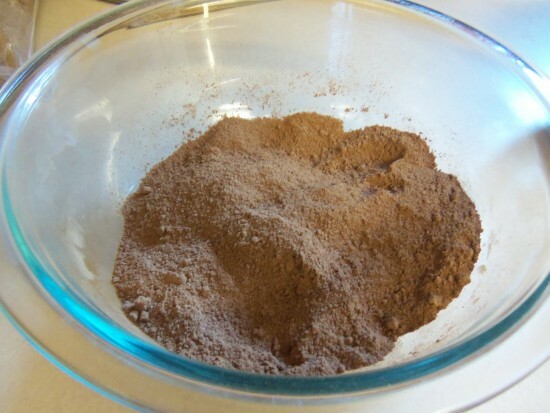 Mix the flour, cocoa, salt, baking powder together in a bowl. Combine eggs, sugar, butter, milk, vanilla extract and combine with flour mixture. 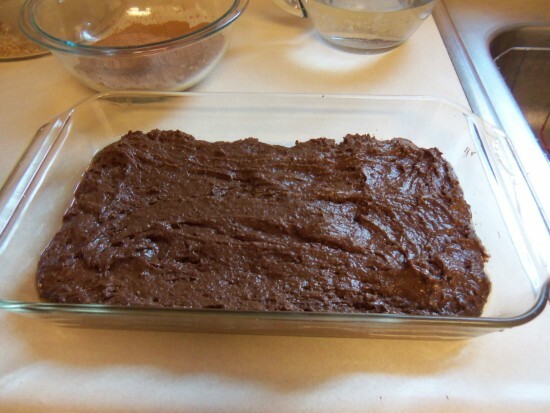 Spread cake mixture into the bottom of a greased 9 x 12 or similar sized pan. 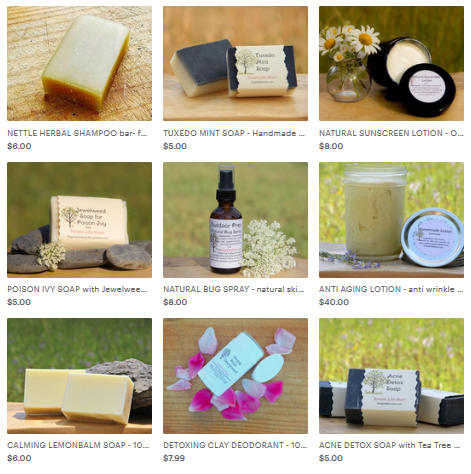 Thanks for checking out my lifestyle blog Bmore Energy, http://bmoreenergy.wordpress.com. I have to try the recipe above–yum! Will try this at crimbo! Yum, Chocolate Pudding Cake sound real good right now. 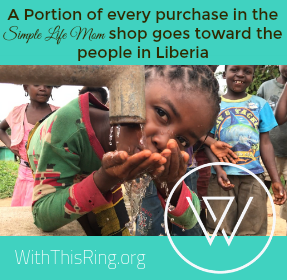 Thanks so much for sharing with Full Plate Thursday and have a great weekend! 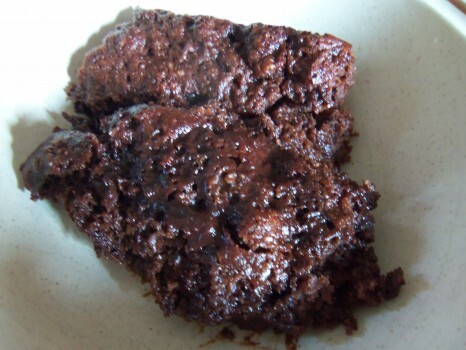 Your Chocolate Pudding Cake looks delicious! 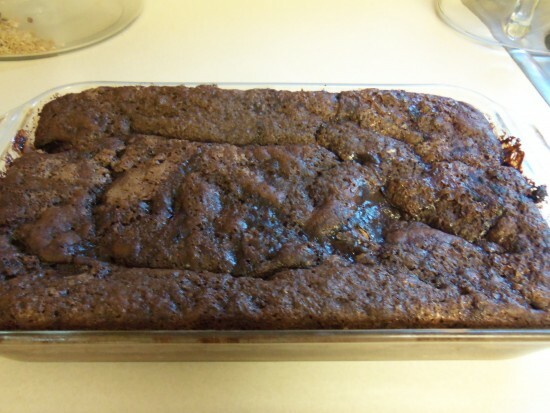 This is a fantastic recipe and thanks so much for sharing it with us. Hope to see you again real soon at Full Plate Thursday!